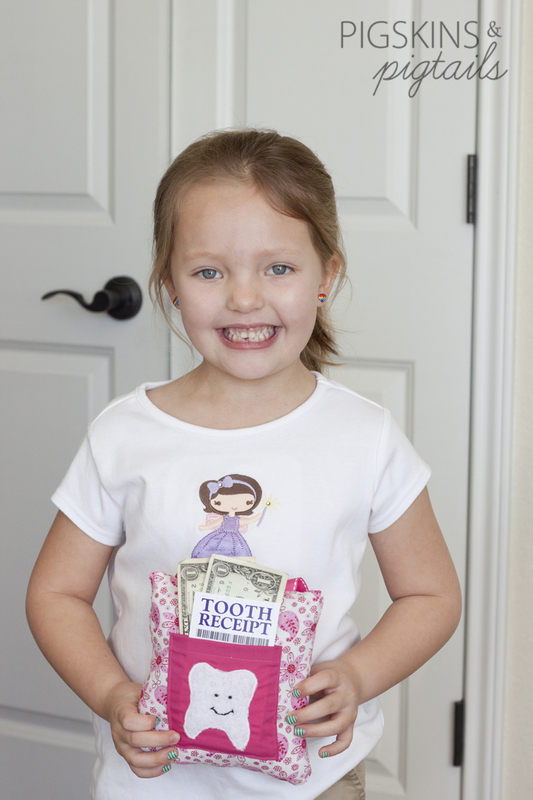 We started 2014 with an exciting milestone – Taylor lost her first tooth! It was such a fun moment in our house. This tooth had been wiggly for months so I had plenty of time to scope out ideas on Pinterest. The tooth pillow was done months in advance (we really thought this tooth was going to fall out long before it did). 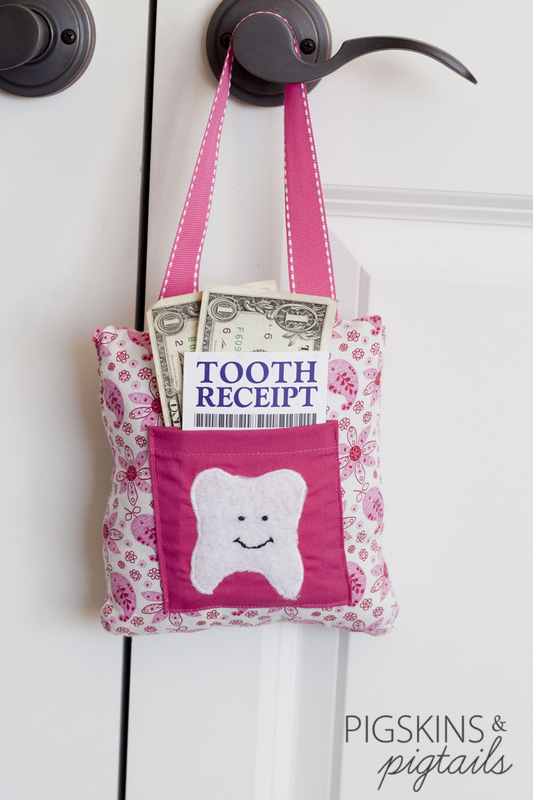 To start our tooth fairy tradition, I created a fun receipt that will help document the dates that the girls loose their teeth. 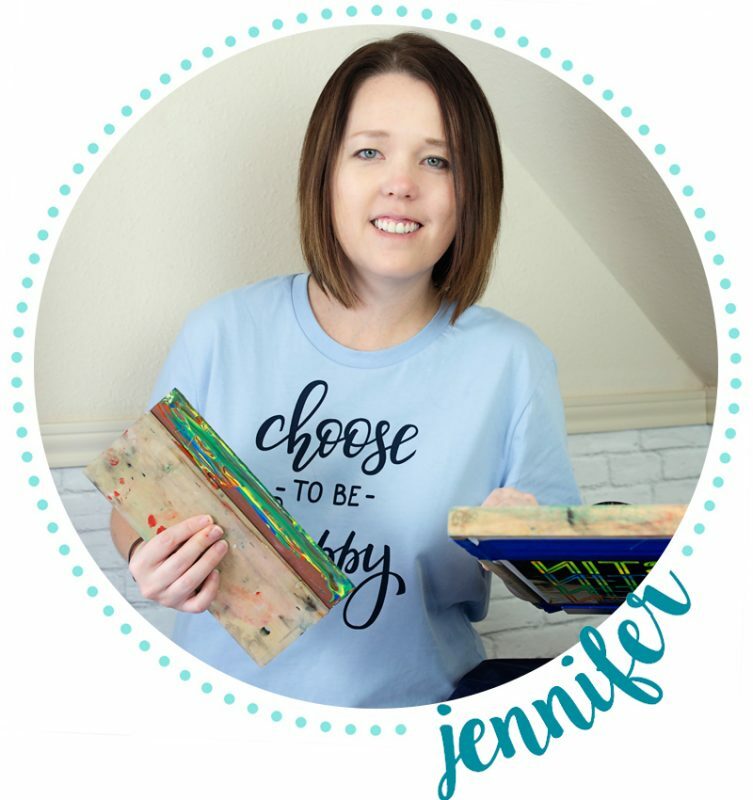 I’ve made it available in my store – instant download, type in your child’s details and print. Don’t forget to sprinkle with a little glitter for a magical touch! 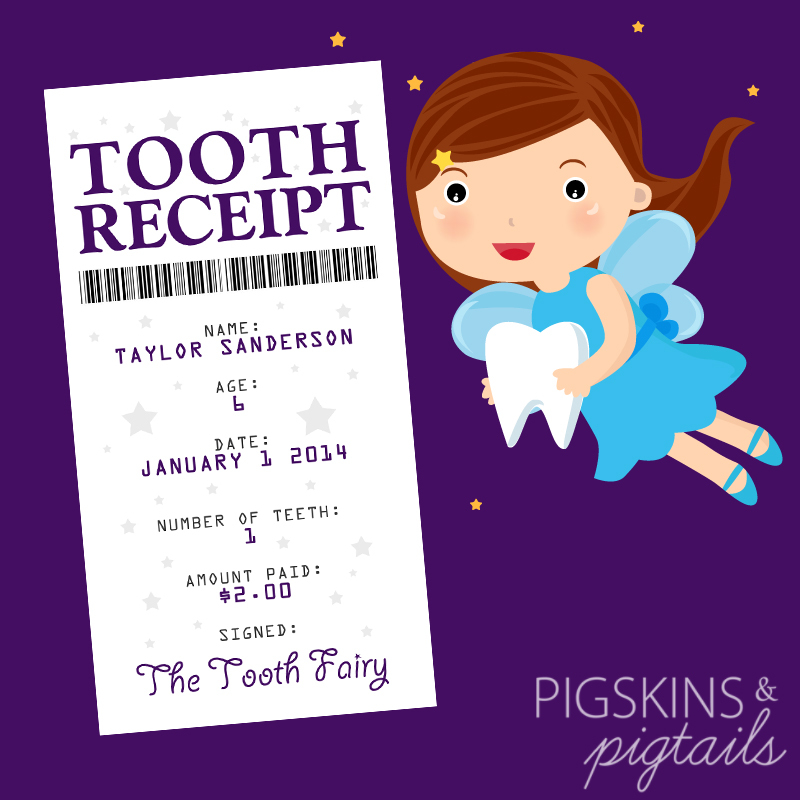 Purchase this editable tooth fairy printable receipt here!